Wherever your data might be stored, in whatever format and from whichever data source, we will access it. 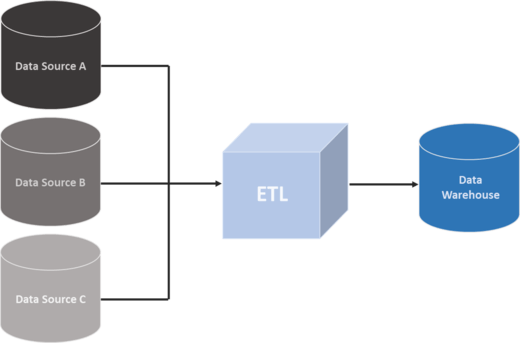 Skip the daunting task of data preparation to set up complex ETL processes: our ETL as a service brings all the information your organization is using together, and you don’t need to do anything. Over the past decade, the number of self-service BI tools grew exponentially, as there was an increasing need for businesses to become more agile and make better informed decisions faster by taking advantage of their data without relying solely on IT teams. 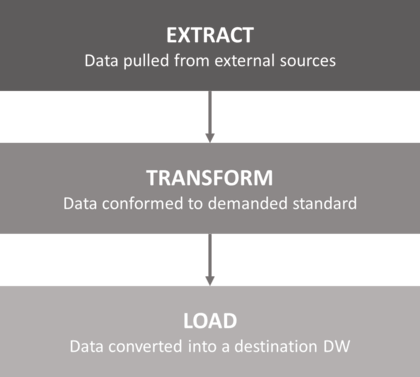 But the problem of converting data and setting up complex ETL processes remained – without clean and harmonized information, no analysis is possible. This is why we offer this service along our BI software and relieve you from this pain point that requires time and resources.